We take care of Human & Animal Health! 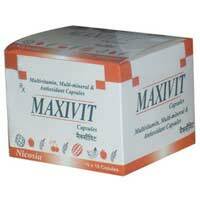 Nicosia International is a distinguished Manufacturer, Exporter, Importer, and Supplier of a wide range of Animal Health Care products. 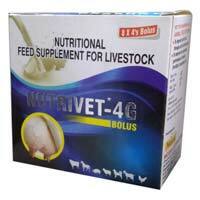 We have come up with a new initiative to serve the livestock sector in more innovative way. 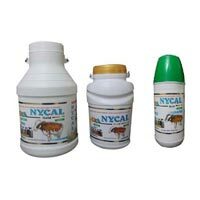 The range of products offered by us comprises of Veterinary Medicines, Animal Feed Supplements, Mineral Mixture, Liquid Calcium Supplements and Pharmaceutical Human Medicines. 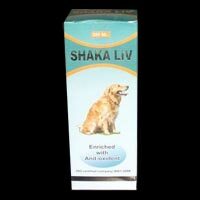 Our other range of products catalogues Biological Products i.e. 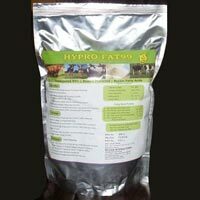 protein hydrolysate, whey protein, peptones, complete range of amino-acids, yeast active or non active, rumen specific yeast, mineral mixture chelated, calcium liquid chelated, for cattle DCP, TCP, MCP, yeast extract paste and powder, and many other.